Contemporary education will be defined as didactic and pedagogic scenes which are organized for pupils of the internet generation. How much does the offer of current education satisfy the learners of this particular generation? To what extent are they willing to bear a form of education in which they indeed sit, listen and watch? The foundations of class-subject-lesson system of education were born four centuries ago. Can the didactics of that system satisfy the contemporary style of learning and living of pupils? What would have Komenski written if he had an insight into the theory of multiple intelligence, curricular theory as well as such printed and digital forms of media that learners currently dispose of? The above mentioned facts trigger several questions and challenges for didactics, school pedagogy and scholarly docimology. As a start, it would be beneficial to list all the questions and issues that arise along the formation of new theories of learning and teaching within the current information and communication revolution which started in this century. The conference topic will be discussed in three main sessions; to be specific from a general interdisciplinary and methodological aspect as well as from the perspective of ICT in education. The conference is open for all participants who show interest in elaborating on the topic of challenges in contemporary education. We remain at your disposal for any further questions. We are looking forward welcoming you in Subotica. 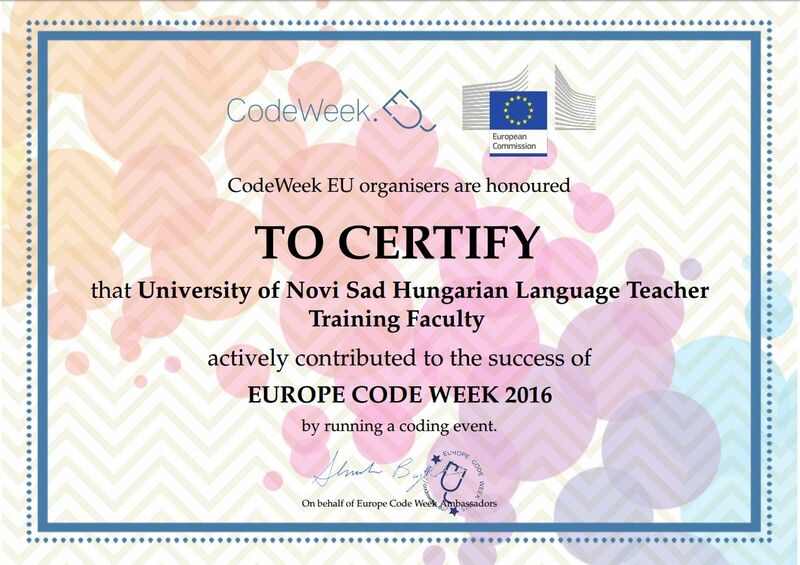 Participants are invited to submit their e-applications which also include the title and abstract of their papers (no longer than 500 characters) as well as (maximum 5) keywords in one of the conference languages (Hungarian, Serbian, Croatian) as well as in English. An automatic response will confirm the successful submission of the e-application. Participants were requested to indicate their choice of session participation. The registration fee is 50 Euros (or its RSD equivalent) for all participants, which should be paid until 1 July, 2017. Bank Wire Transfer and other related fees have to be paid by the registrant. If any of the guidelines and formatting instructions are not met, the paper will be returned to the authors. Only papers that were presented and whose authors paid the registration fee will be published in the volume of conference papers. Volume of abstracts will be published (CIP, ISBN number) in a printed format. The volume of papers (following their review) will be published in a PDF- format, as an e-publication (CIP, ISBN and UDK number) on the faculty website. The conference organizers will at the participants’ disposal should they seek assistance in booking or finding accommodation in Subotica. The registration fee also includes two lunches and one dinner for each participant. The conference will be held at the Hungarian Language Teacher Training Faculty in Subotica (also referred to as the Yellow House, 11 Strossmayer Street).